Research firms and analysts were all clamoring that the iPhone X was an expensive failure, but new research from Strategy Analytics has shown very different results. According to this research, the bezel-less flagship was the most popular smartphone for the Q1, 2018 period. In fact, the top four handsets that were the most popular all came from Apple. Juha Winter, a senior analyst at Strategy Analytics attributed the changed design of the iPhone X to be one of the contributors for its success. This report certainly refutes numerous claims which dubbed the iPhone X a failure and a disappointment. A lot of media outlets had reported that iPhone X failed to meet expectations, which was reflected in poor sales. A lot of uncertainty regarding weak iPhone X demand centered on suppliers such as TSMC and AMS. Apple’s CEO Tim Cook had rubbished these reports and said that Apple’s supply chain is very complex and it is difficult to base conclusions on a single piece of data. He said even if a data point is correlated to a fact, an outsider wouldn’t know what it means to the company. However, all of that doom and gloom is a thing of the past now as the iPhone X has emerged as the best-selling smartphone worldwide for two consecutive quarters. Apple’s iPhone 8 and iPhone 8 Plus took the second and third spot, with 12.5 million and 8.3 million shipments respectively, and iPhone 7 took the fourth spot with 5.6 million shipments. 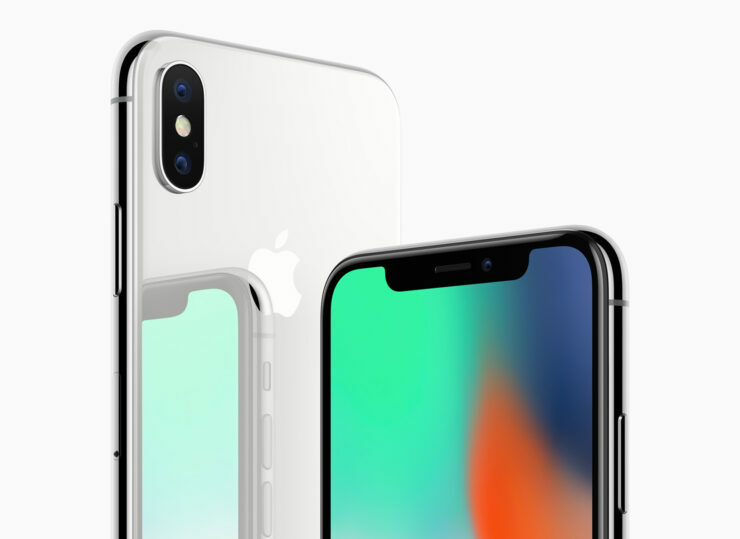 The research has corroborated Cook’s claim that iPhone X was the most popular iPhone model in March as well as the December quarter. Xiaomi’s Redmi 5A also made it to the top five list with around 5.4 million units of the phone being shipped. The Galaxy S9 Plus took the sixth spot with 5.3 million shipments. Even though the 5.8-inch handset might not have been able to spur a supercycle, it was behind Apple’s record-breaking revenue for the first half of the 2018 fiscal year.